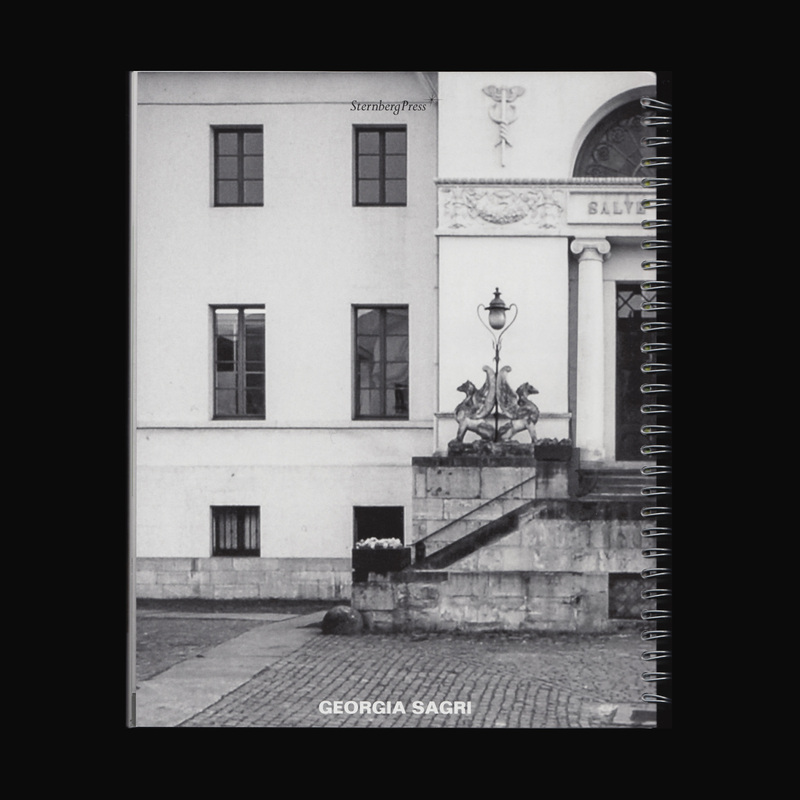 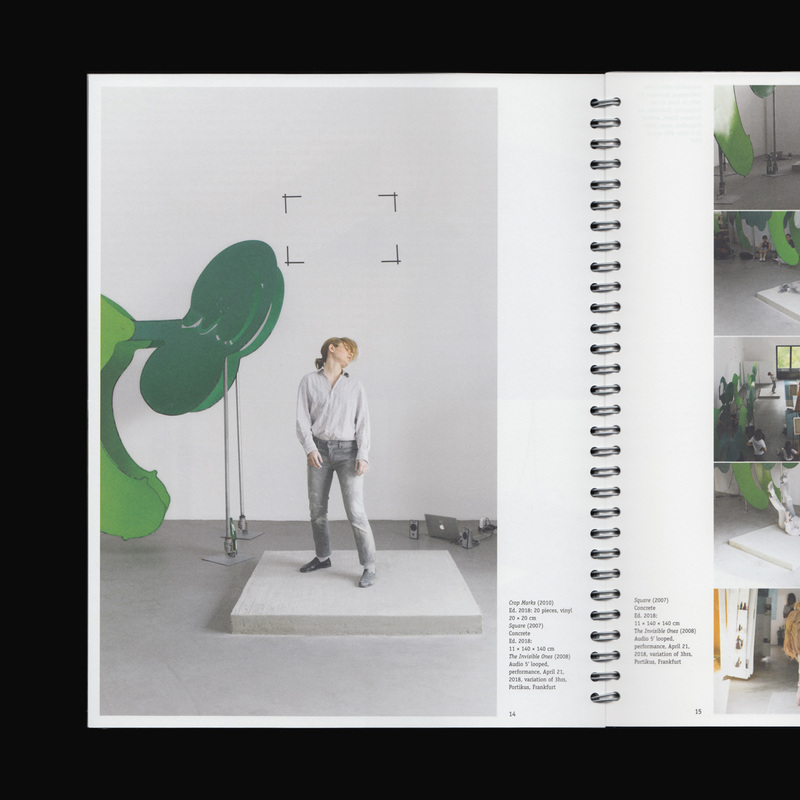 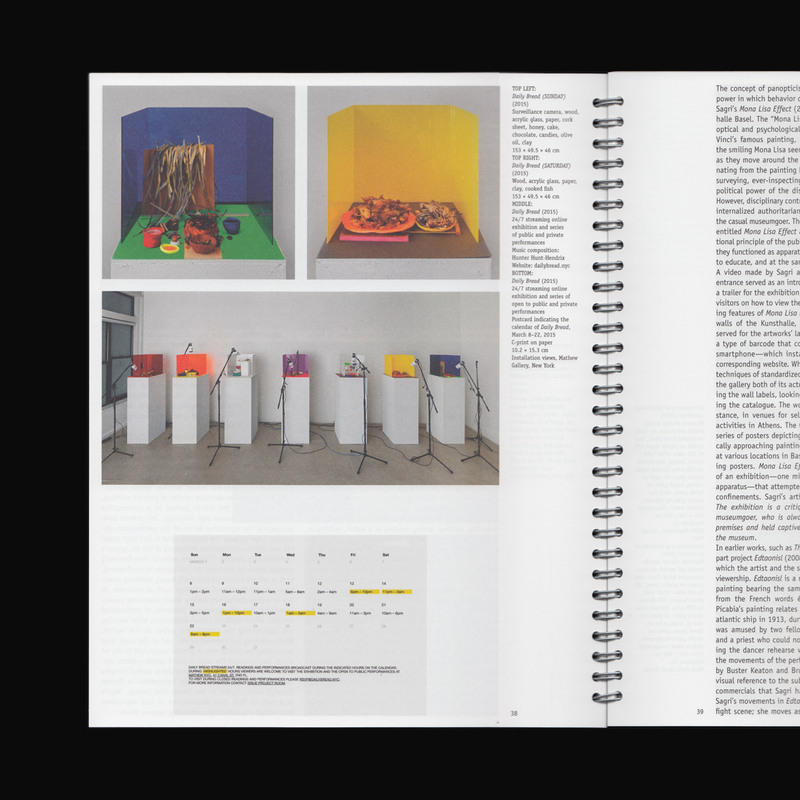 The catalogue GEORGIA SAGRI GEORGIA SAGRI and I is published on the occasion of the eponymous solo exhibitions GEORGIA SAGRI GEORGIA SAGRI at Kunstverein Braunschweig, December 2017–February 2018, and GEORGIA SAGRI and I at Portikus, Frankfurt am Main, April–June 2018. 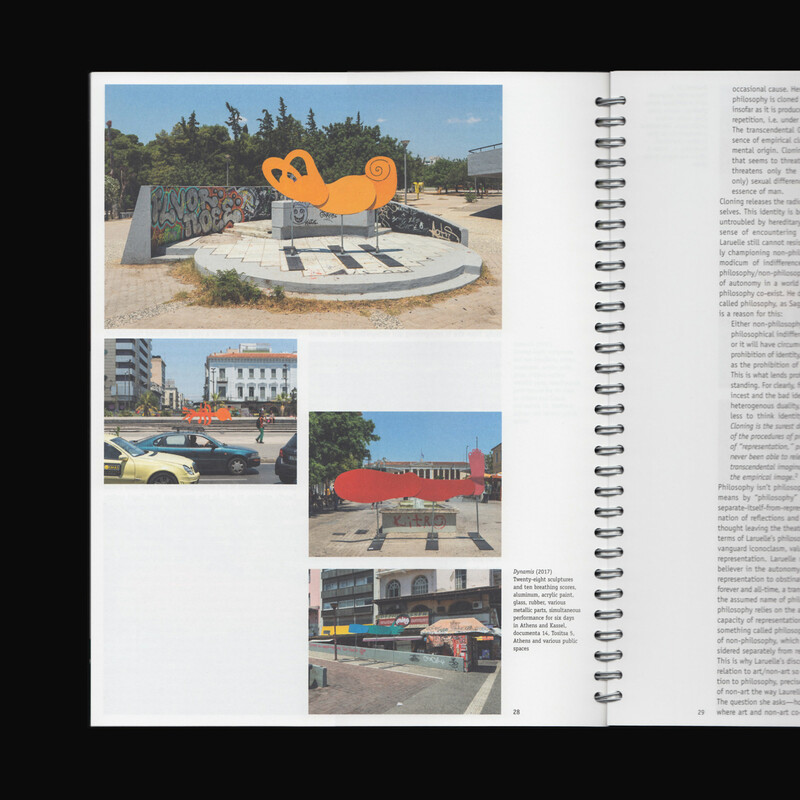 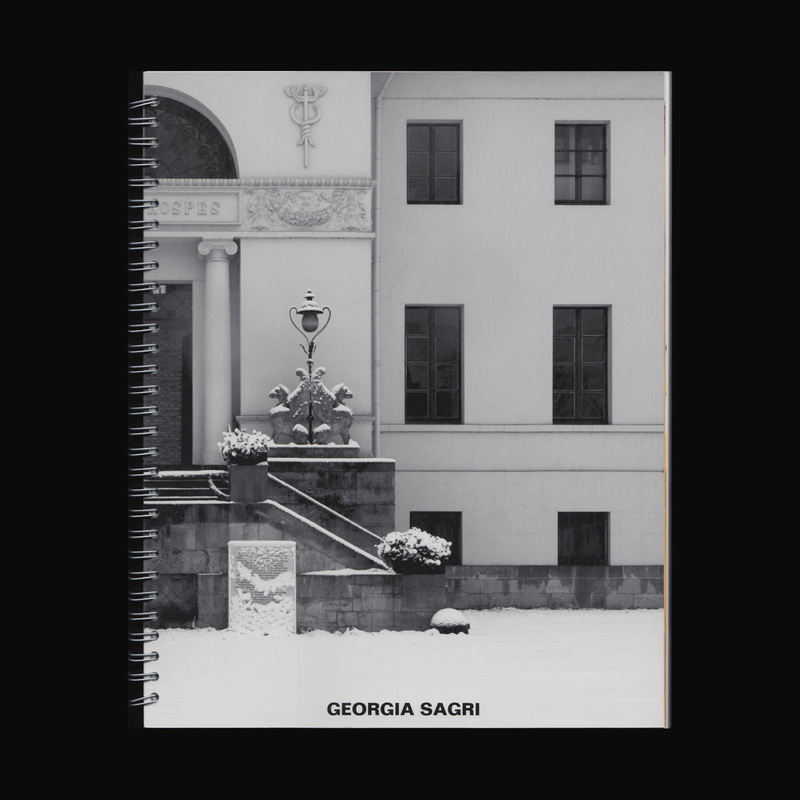 As her first comprehensive publication, this catalogue surveys the multi-facetted oeuvre of the Greek artist Georgia Sagri. 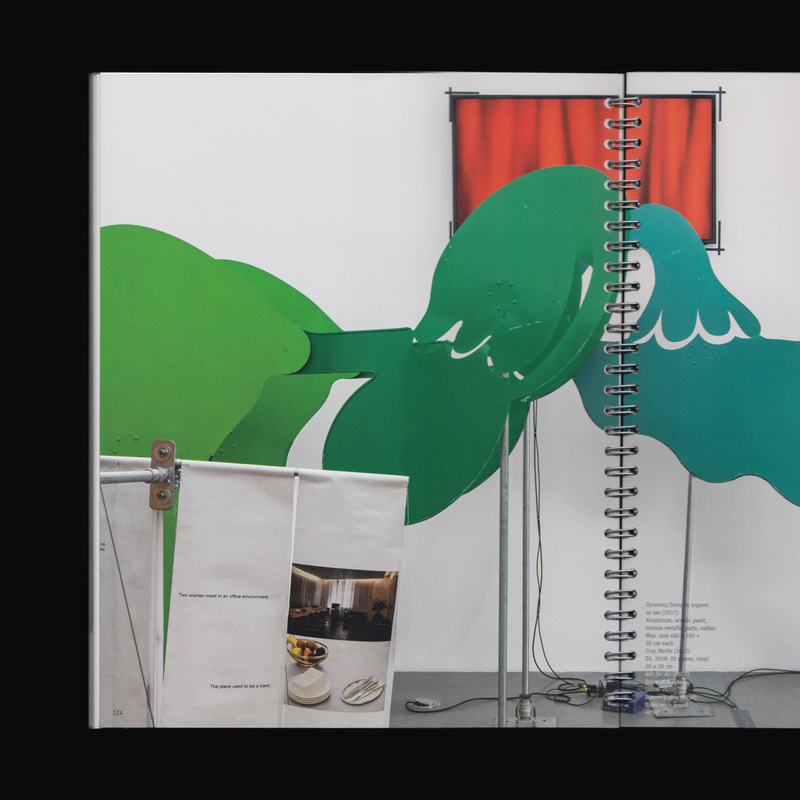 As the title of this book suggests, the staged objects Sagri produces are doubled modules, where each I or self can be “cross-eyed.” This effect, often produced theatrically, reorders the collective gaze to be subverted through a “catastrophe of emotions.” Across performance, video work, and sculpture, Sagri navigates the murky relationships between the artist’s body and her body of work, subjectivity and persona, original and reproduction with equal parts humor and severity.